Designed for use by aquatic and outdoor enthusiasts, Surfmud™ is a natural, zinc-based cream developed by surfers to help guard their skin during long hours of surfing in rough ocean conditions. This long-lasting, handmade formulation offers protection from the damaging effects of the Australian climate by creating a physical barrier to effectively shield the skin from UVA and UVB rays, wind and salt water. 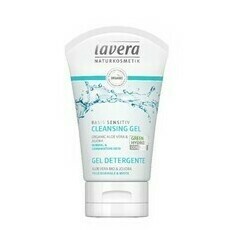 Containing 30% Zinc Oxide together with protective Beeswax and Kaolin Clay, it is suitable for all types of skin, including sensitives, and can safely be used on babies and toddlers. 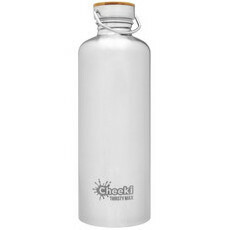 It is a natural skin colour, glides on smoothly and stays put. Australian made and owned. Palm oil free. Surfmud does not carry an official SPF rating. All claims published by Surfmud. Beeswax, Coconut Oil, Zinc Oxide. To maximise effectiveness rub the zinc into your skin in a circular motion as you would a normal lotion – then finishing with a second visible layer. Note: The layer of Surfmud does not need to be thick – just rubbed in and spread evenly over the areas you want to protect. 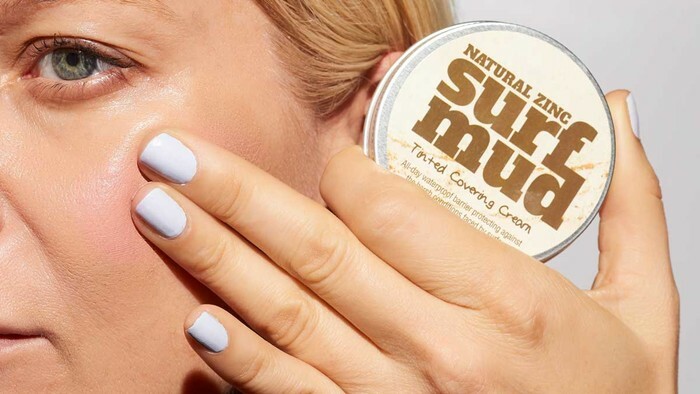 The best way to remove Surfmud is to use face-cleansing wipes then wash your face as normal. Alternatively, it can be washed off in the shower, but we suggest using a dedicated face cloth for the task as the colour will transfer to the washer. 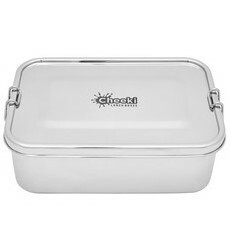 It is best stored under 25°C and will melt at temperatures over 75°C. Finally we have one that works in the surf! 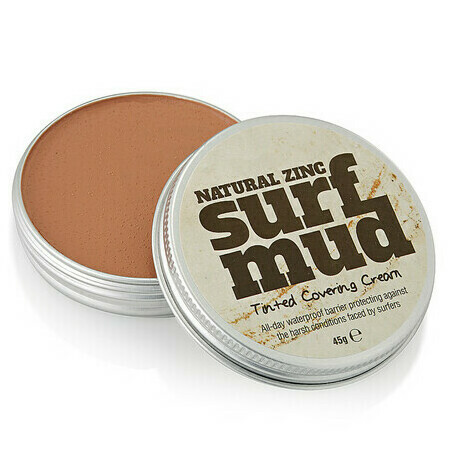 ...my daughters are always in the surf and always getting sunburnt - not with SurfMud! They even wear it to sports days and no burns - love it! Really like the consistency, not greasy or overly clay-like. 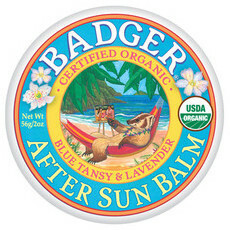 Sticks much better than traditional sunscreens which is what I need working in the outdoors! Find out more about the Surfmud brand.